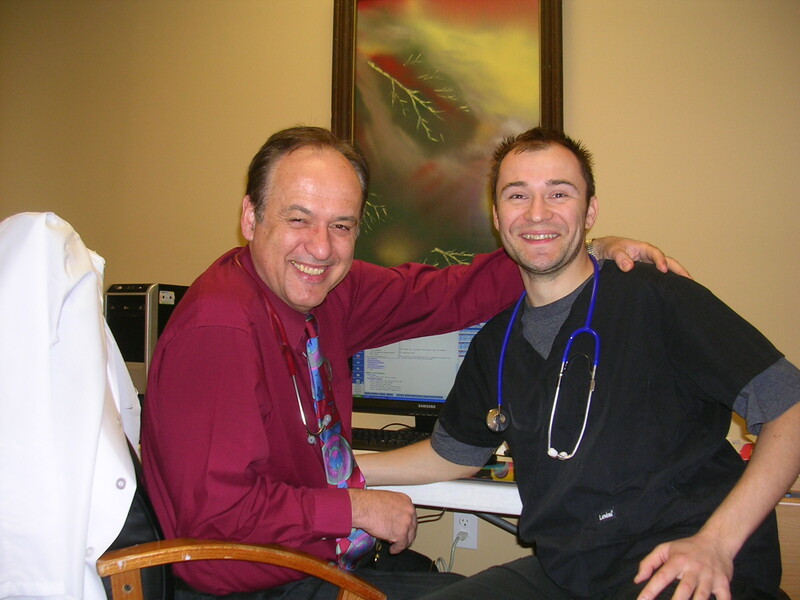 At Town Family Doctor, we realize that with recent advances in medicine one of the most critical elements has been lost- the time and the opportunity to develop genuine relationships between a doctor and patient. As a family physician’s office, we offer care to all ages and have a network of specialists for referral when necessary. 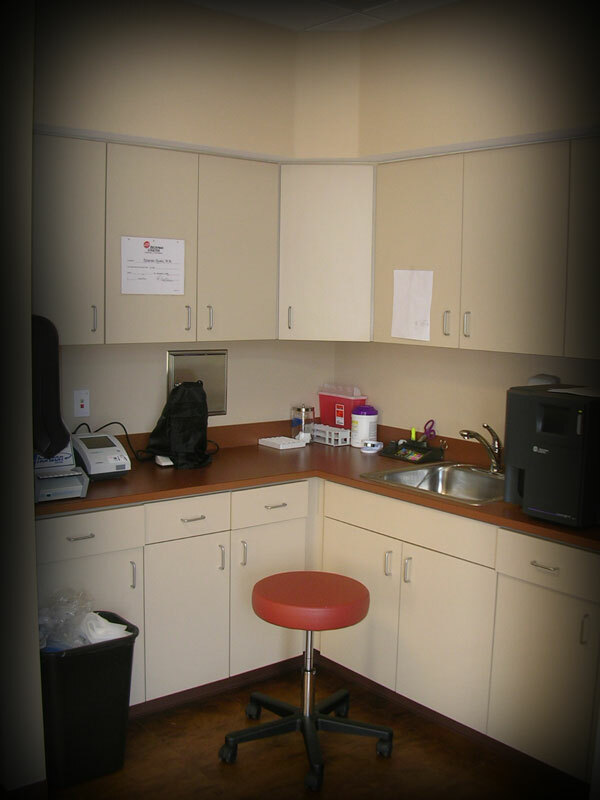 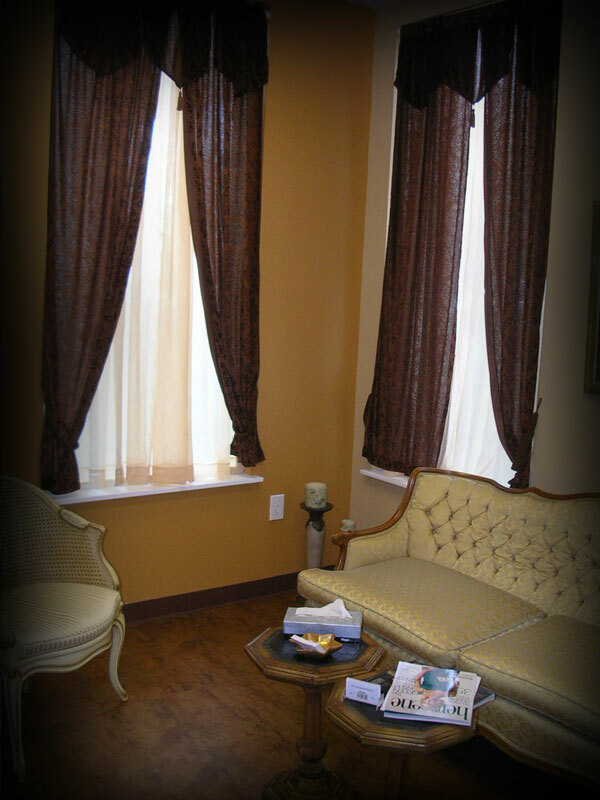 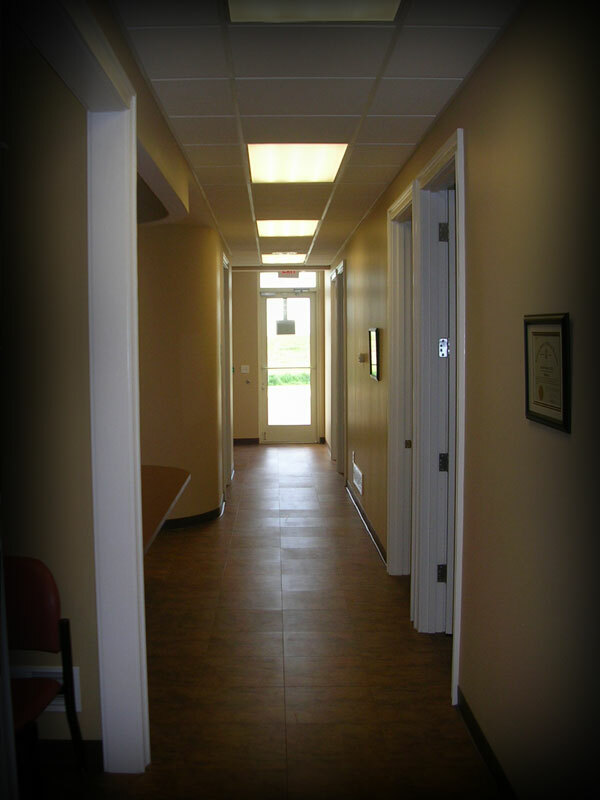 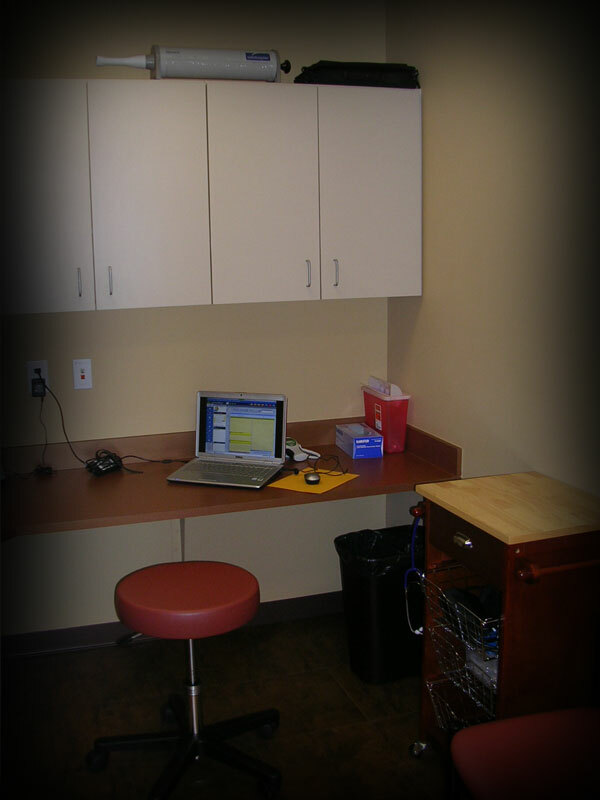 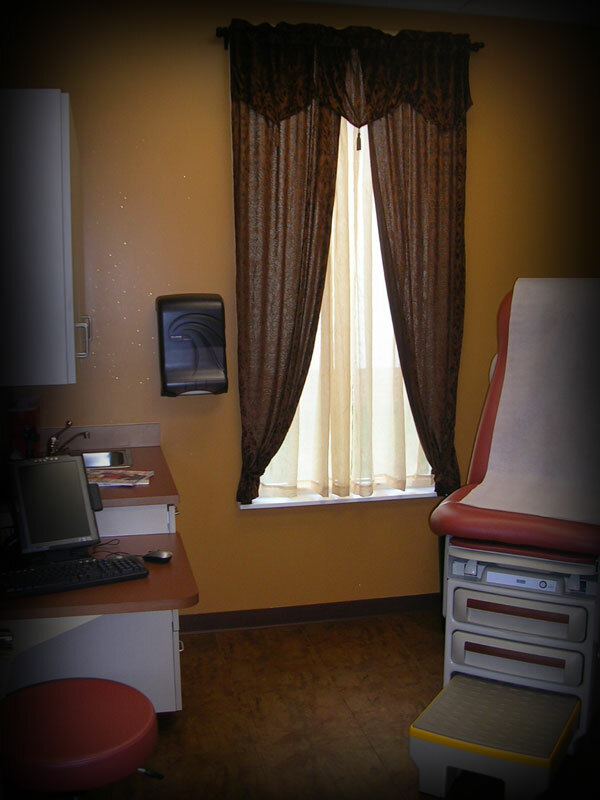 We are an independent clinic which prides itself on high quality providers and medical care. 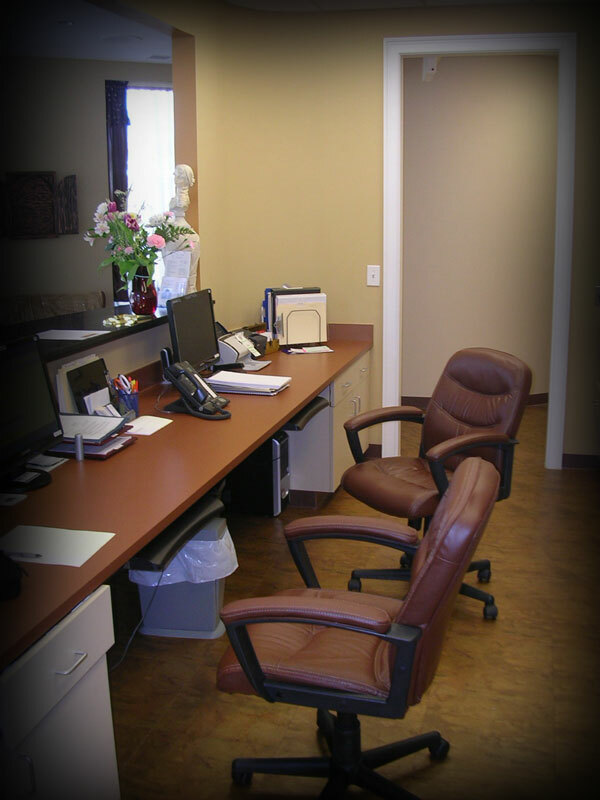 We continute to work on improving and adding new services to benefit our patients.